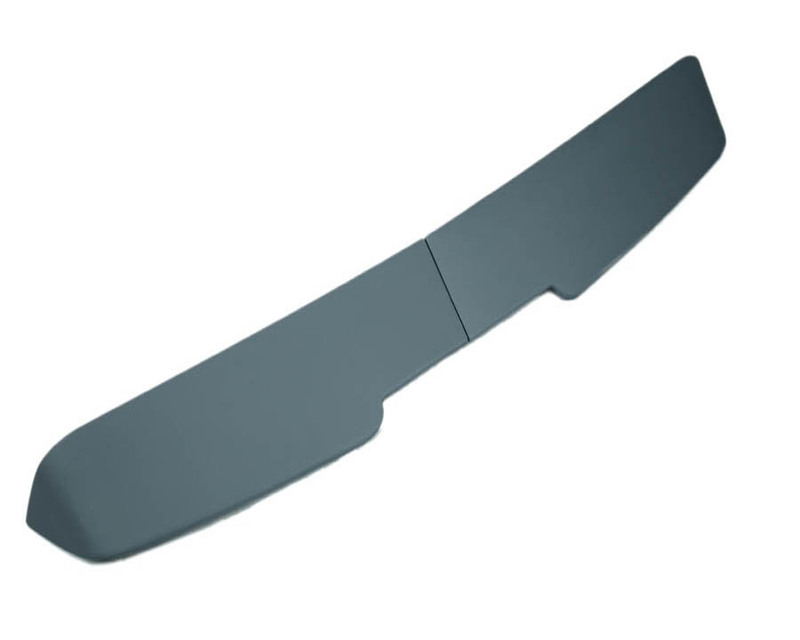 A high quality VW T5 Transporter 2003-15 Rear Spoiler TWIN DOOR ABS - at a great price. Our ABS Rear Twin Door Spoiler is provided ready for you to prime and paint to match your VW T5 Transporter. It gives a great look and also adds dynamics to your VW T5 Transporter. Our spoiler is easy to fit and requires no drilling to the body work. Smooth, ABS construction using latest molding technology. Full fitting instructions, adhesive available on request. Will only fit VW T5 Transporter with twin rear doors (barn doors). Does NOT FIT vans with single tailgate door. Click the button below to add the VW T5 Transporter 2003-15 Rear Spoiler TWIN DOOR ABS to your wish list.